iUi International Festival in Yangon 2012 Feb.
and Performance in Southeast Asia”. particular interest in Southeast Asia and its vast cultural landscapes. Buffet lunch will be served. practitioners, it is a great honour to include this special programme in iUi # 2.5.
performance practitioners from local and international communities. understanding and skills necessary for theatre and performance practice. 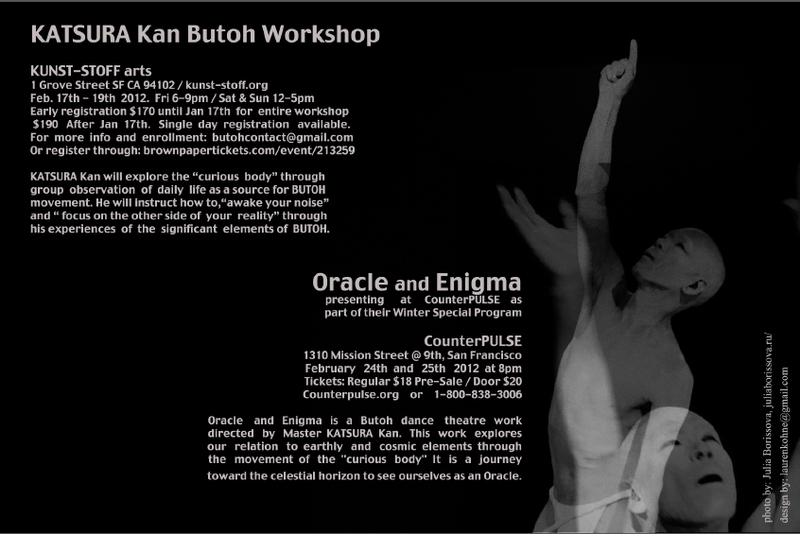 and open only to the local community with a limited number of participants. 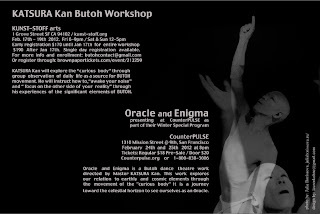 very first Butoh course in Myanmar. 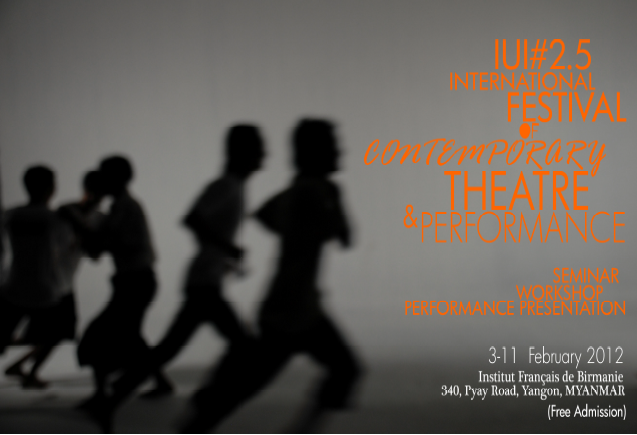 Performance presentation is open to general public with free admission. (Indonesia), Christoph Schlingensief Film Archive and Filmgalerie 451, Berlin. 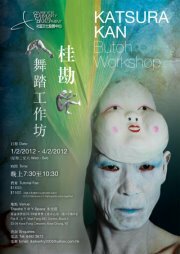 Thanks to ACC (Asian Cultural Council/New York) for their co-operation.